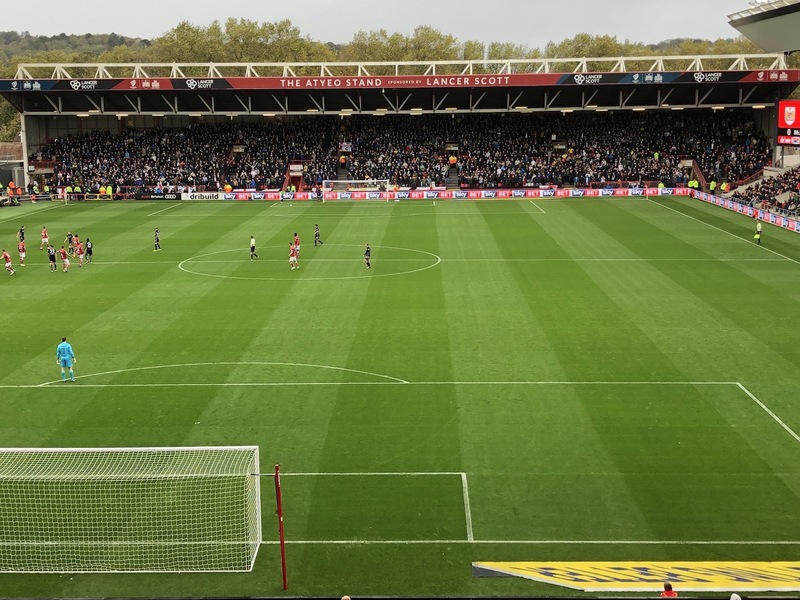 What allocation have other clubs had at ashton gate ? 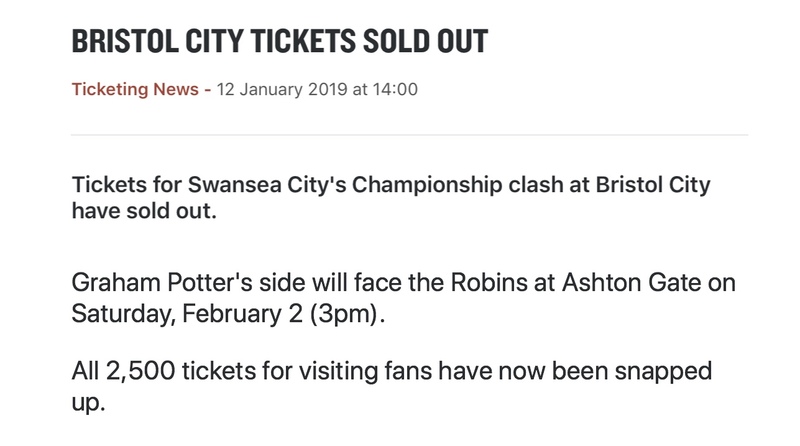 Officially sold out at a restricted number of 2,500, on police command. Shame we couldn’t have the 3,700 allocation Leeds had in 2017. I have a feeling we will maybe half heartily attempt to get some more but I doubt the request will be granted. Then let's hope they have enough coppers because surely it's better to have everyone in one place than in two or three. I suppose the authorities know best though. As a side note everyone I know who is going hasn't got a ticket yet so surely the club should be clever and ask for the whole stand ? I heard there’s loads going without tickets. Thought general sale was tomorrow? It is but rumours are there's none left. Builthy will be along shortly to confirm/deny. It’s on the official site my friend JF. Supporters need to keep approaching and requesting tickets to the club so they will know there is still a huge demand. If I was the police I would let there be an increase because in a 28,000 seater stadium there will be Jacks attempting to get tickets in the home end. I can confirm I know of at least a bus load with no tickets going there. For the sake of everyone they need to make more tickets available. Having these guys inside rather than outside is gonna make life easier for the police. 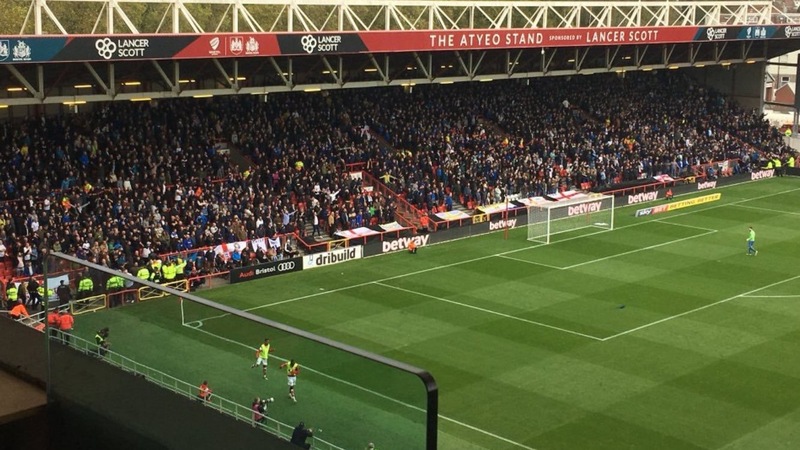 Leeds fans at Aston Gate in 2017. 3,700 fans. I don’t see why they can’t give us the same amount if they let them loonies travel in that number. I thought that they had to leave some tickets available for the general sale window? Nope, they sell 60% to Season ticket Holders with JA memberships in the first window of sales and they keep 40% for JA members without Season Tickets, for the second window of sales. For home matches this is reversed. Why would they stop members from buying tickets for people to buy in the general sale? That is the perk of being a member. Nobody should have waited for general sale for this match. Either you should have asked for someone’s memberships or bought a membership. Why would the club want to keep tickets back? This is the current ground plan for our match v Bristol. The Away Stand is only being used by Away fans at the moment. They sometimes use it for some of there fans. But to go back to an earlier post, why did Leeds get 3,700 and we have had 2,500? Are they saying our fans are more of a problem? Find that hard to believe. Letting a few hundred wander around without tickets is only inviting problems....where is the common sense ? By capping it at 2500 they are asking for trouble. They gave Leeds that amount in 2017 because in the past they had a lot of trouble with Leeds fans in the home ends. So they gave them the maximum, to try to avoid this. 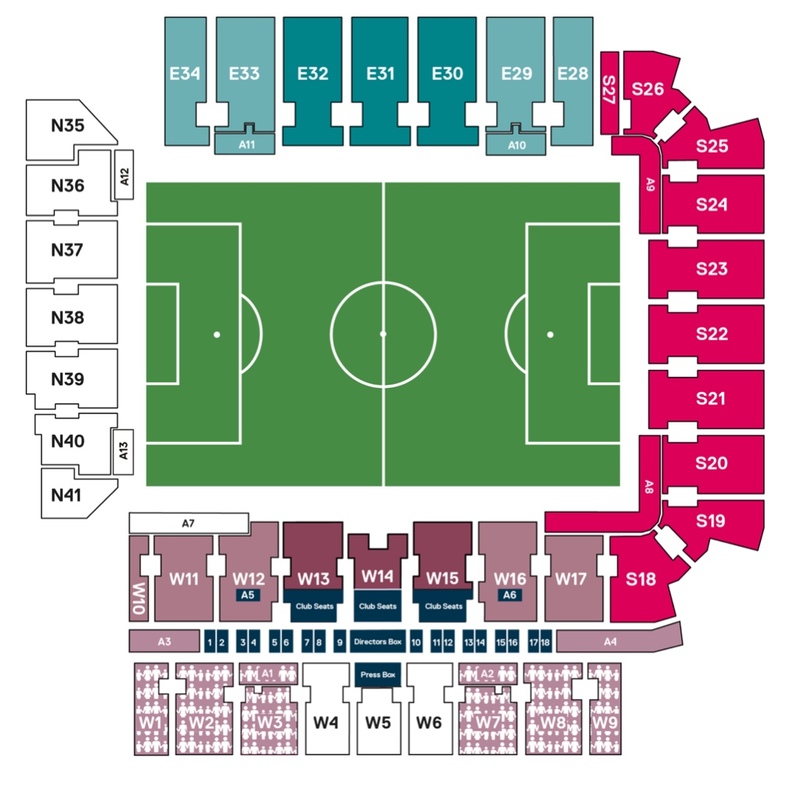 However, as people are saying our fans will either travel without tickets or buy in the Home sections. Yes I understand the business side to it, I just thought that there was some sort of rule where some had to go on sale in the general sale window. Just another money spinner really. If they were taken up by us there'd be carnage. Tho unless they release more tickets I've a sneaky feeling they'll get that anyway. There will be plenty of Swans fans sat on their hands. Or not. If you are the home club not the away club. Problems the authorities will have to deal with. 1. 2500 swans fans with legitimate tickets in the official away end. 2. Various others who have purchased tickets in the home ends due to a lack of supply. Sitting on hands or not. 3. The usual logistics involved in policing and managing a matchday game. 4. And for those that can't face the truth, the 250 or so who will travel to confront like-minded people on the day of the game. Add this up and 500 people are in a city centre who could easily be managed in the ground or near to it. This will increase considerably as the fixture gets a more notorious feel about it. Anyone who went to Millwall in 2007 and the hundreds of Swansea fans looking for cultural engagement that day will agree. It's quite simple, if the coppers agree to more tickets their logistic issues will decrease considerably, if they don't then they will have at least three and possibly more crowd control issues they needn't have by increasing the allocation.